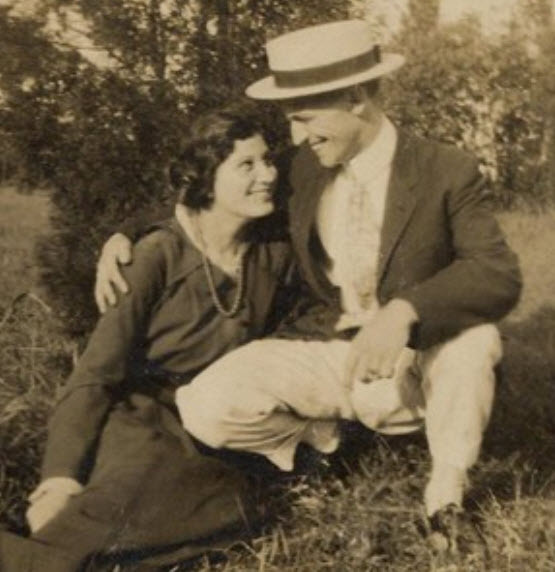 William Whitehead Houghton married Ruth Schoener in circa 1915 age 21 and 17. 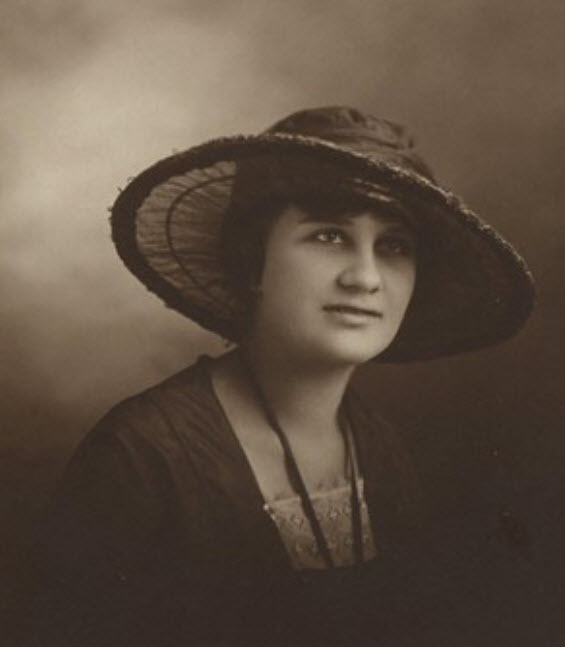 Ruth Schoener married William Whitehead Houghton, son of Silas Houghton and Lillian Frances Gray, in circa 1915 age 21 and 17. Mary Caroline E. Houghton married Joshua Collins Jackson in Feb 8, 1881 at Georgetown, Williamson Co., TX, USA, Temple: Feb. 1. Joshua Collins Jackson married Mary Caroline E. Houghton, daughter of William Michael Seneca Houghton and Mary A. Standifer, in Feb 8, 1881 at Georgetown, Williamson Co., TX, USA, Temple: Feb. 1. James Jeffery Jackson married Ada Emma Franklin in Nov 26, 1905 at Round Rock, TX, USA. Ada Emma Franklin married James Jeffery Jackson, son of Joshua Collins Jackson and Mary Caroline E. Houghton, in Nov 26, 1905 at Round Rock, TX, USA. 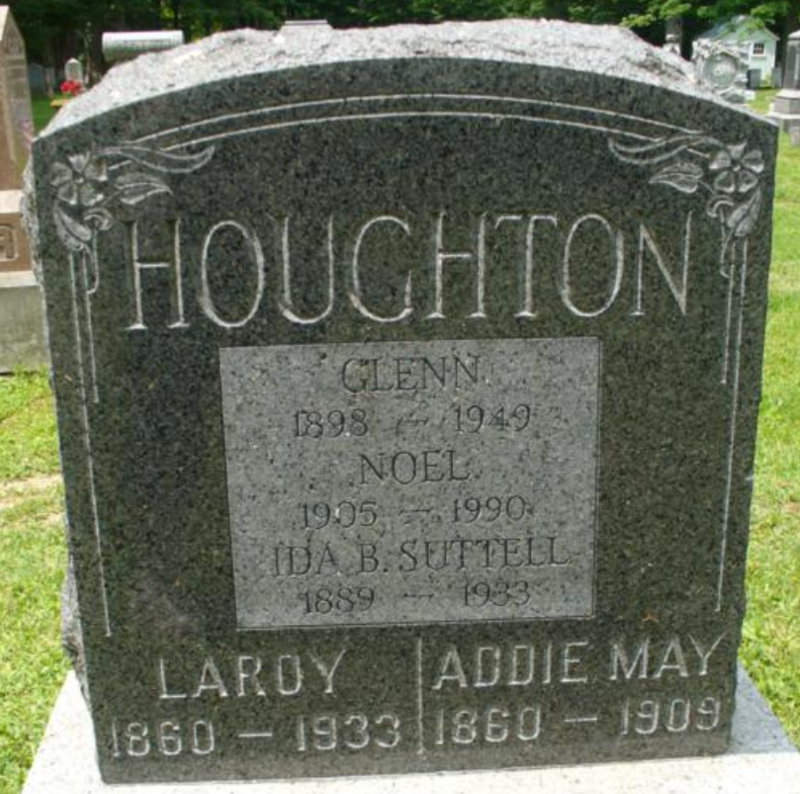 Daniel Houghton married Polly Chase in Aug 28, 1799 at Pittston, Rensselear Co., NY, USA. Polly Chase married Daniel Houghton in Aug 28, 1799 at Pittston, Rensselear Co., NY, USA. Birth May 6, 1906 Downey, CA, USA, 1906 on tombstone; May 17, 1902 on his Marines discharge papers. Houghton Ellsworth Ralph married Grace L. Fair. Houghton Ellsworth Ralph and Grace L. Fair were divorced circa 1930. Houghton Ellsworth Ralph married Merriel Evelyn Wilson w/2. Houghton Ellsworth Ralph married Lucy Caroline Lathrop. Jerry Lee Kerkmeyer married Florence Tradelle Ralph, daughter of Houghton Ellsworth Ralph and Lucy Caroline Lathrop. Lucy Jane Lockwood married Moses Sawyer Beaman, son of Elory Brown Beaman and Mary Priscilla Houghton, in May 1, 1867. William S. Walker married Sarah Beaman, daughter of Elory Brown Beaman and Mary Priscilla Houghton, in Jun 6, 1866. Esther Mnu married Asa Houghton, son of Asa Houghton. LeRoy Houghton married Addie May (?) in circa 1879 he age 19. Addie May (?) married LeRoy Houghton, son of Harley Houghton and Sarah Jane Hill, in circa 1879 he age 19. Evelyn Risley married George H. Stetson in Nov 22, 1871 at Bangor, Penobscot Co., ME, USA. George H. Stetson married Evelyn Risley, daughter of Laurens Green Risley and Henrietta Elizabeth Houghton, in Nov 22, 1871 at Bangor, Penobscot Co., ME, USA.